Building on the robust infrastructure of WordPress 5.1, another release is in the offing at the end of this month. 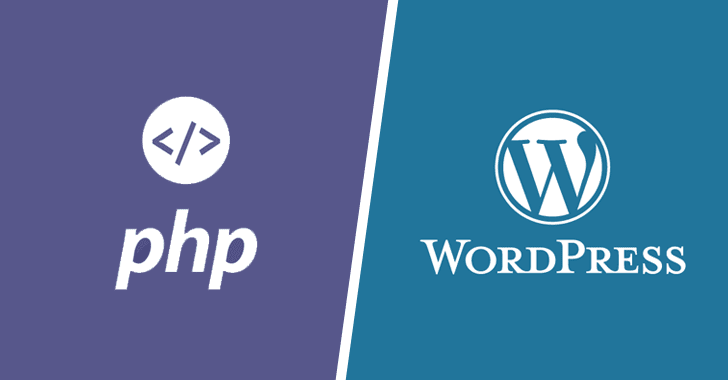 Perhaps the most crucial thing to note with the new update – WordPress 5.2 – is that all users would have to upgrade their version of PHP to PHP 5.6.20. Following the release of WordPress 5.1, many users have taken the plunge, updating to more recent PHP versions. So you just might fancy doing same if you’ve not done that to prevent losing out on the latest features to follow WordPress 5.2. If you’re thinking a manual WordPress update, well that wouldn’t work too. Presently, WordPress recommends that users upgrade to its recommended version – PHP 7.3 And it’s not hard to see why. With the most recent PHP version equipped to breeze through your backend needs, updating your site will no doubt drive drastic improvements on your site speed, which is what you want to keep your visitors glued to your pages. Plus, a spike in the performance department will additionally cut the number of servers needed to host websites. As we all reckon WordPress’ towering dominance in the content management system world, it’s another big leap for the World Wide Web. To get started updating your version of PHP, head over to the documentation here. Also included is sample communication you may send to your host for assistance. Specific upgrade information have been provided by many hosting companies for users looking to update their version of PHP. Interestingly, WordPress informs this increase is its first since the last PHP requirement was made in 2010. You also really want to stay glued to your dashboard as PHP 7+ could become the gold standard for all users should the WordPress team so consider before the year winds up.